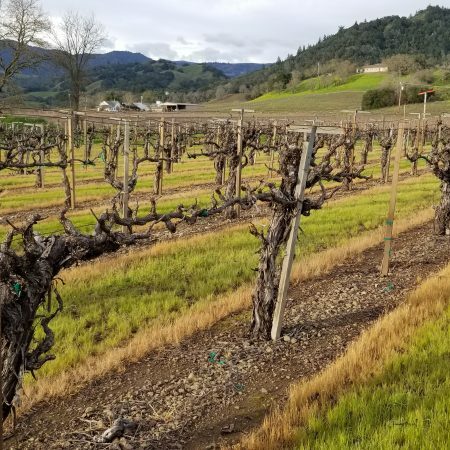 This ranch is the home to our Alexander Valley Wente Clone Chardonnay. 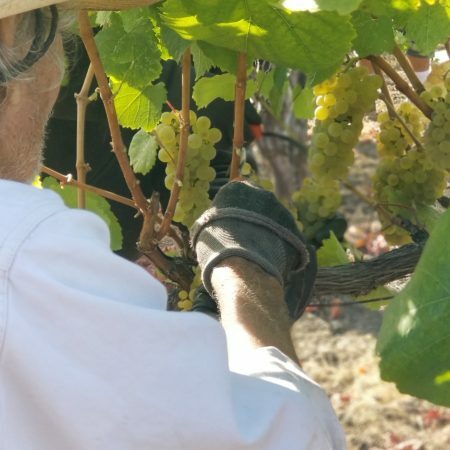 This old, dry farmed ranch that has never seen a day of irrigation, produced tough, resilient vines that through a constant struggle for water have resulted in producing intense, rich, small bunched fruit year after year. 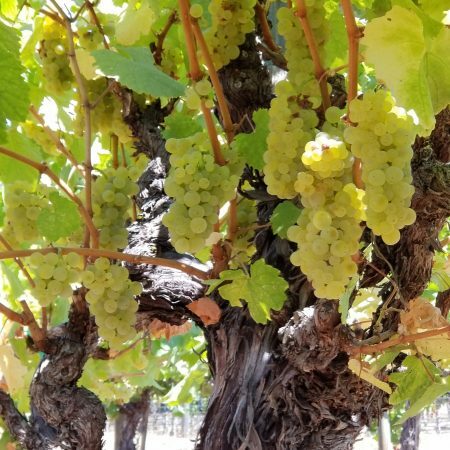 The Heller Ranch Alexander Valley Chardonnay has become a staple among the Ramazzotti Wines white varieties, and will continue to do so for years to come.